COMMERCIAL PROPERTY MANAGER Fixture Removals, LANDLORD Clean-outs, Turn-key Demolition Services, Store Remodels or Relocations: We specialize in removing retail store fixtures & other business assets abandoned in commercial locations, including plumbed or hard-wired equipment. We leave your commercial property in broom-clean condition, ready for NEW tenants. We understand the need for timely turn-key in real estate in these increasingly uncertain times. 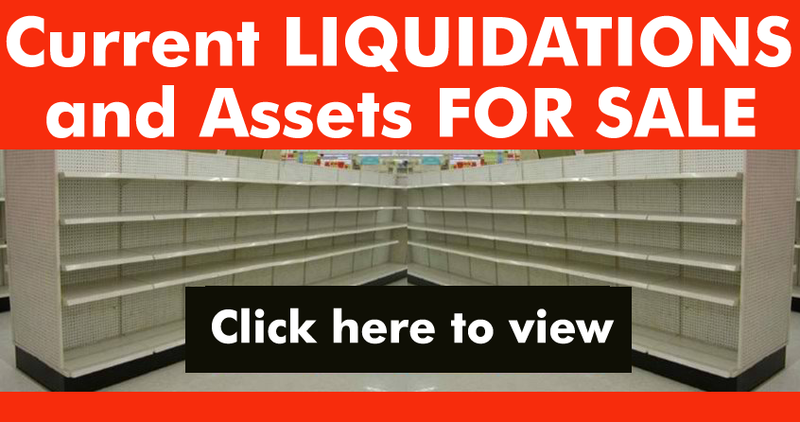 Facilities inundated with excess store fixtures and equipment can cost landlords millions of dollars each year. 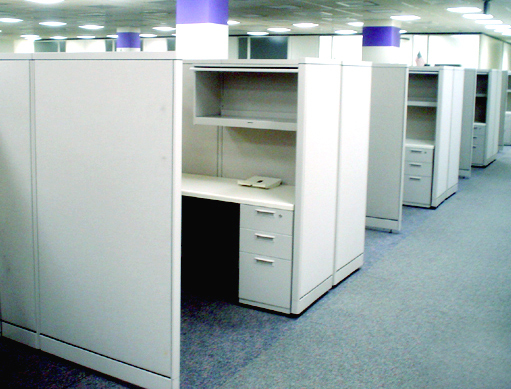 Our equipment removal experts can quickly and effectively prepare any size building for immediate tenant occupancy. 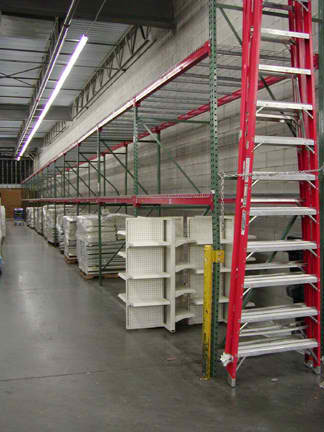 Services include installation and de-installations of store fixtures, warehouse equipment, conveyor equipment, mezzanine, and all types of assets. We also offer some of the LOWEST RATES for interior or exterior demolition projects of ANY size. Don’t wait — contact us today for a no-cost, no-obligation, CONFIDENTIAL assessment of your unwanted assets. We offer high returns, equitable solutions, and flexible compensation to suit your needs. With our worldwide commercial and personal client database, stocking dealer network, and team members across the USA, we can quickly transform your unwanted assets into working capital, no matter where your business is located. No project is too large or too small, and each client is treated with integrity and respect. Contact 180 Asset Group for details. EMAIL Sales@180AssetGroup.com or call (800) 676-7042 x110 for details. We specialize in COMMERCIAL PROPERTY MANAGER Fixture Removals, LANDLORD Clean-outs, Turn-key Demo Services, Store Remodels or Relocations. COMMERCIAL PROPERTY MANAGER Fixture Removals, LANDLORD Clean-outs, Turn-key Demolition Services, Store Remodels or Relocations. We specialize in removing retail store fixtures & other business assets abandoned in commercial locations, including plumbed or hard-wired equipment. We leave your commercial property in broom-clean condition, ready for NEW tenants, often at NO COST to you. 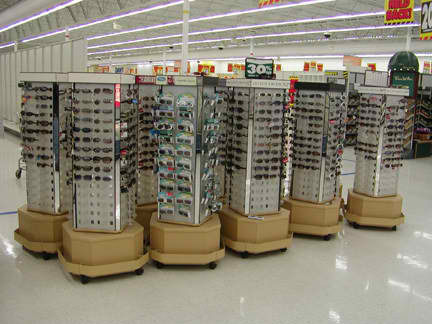 180 Asset Group also provides store remodel and relocation services. Whether you’re remodeling/relocating one location, or hundreds of locations, our expert staff can remove merchandising systems on a flexible schedule to avoid disruption, and at cost-effective rates. Don’t wait, contact us today for a no-cost, no-obligation, CONFIDENTIAL assessment of your unwanted assets. We offer high returns, equitable solutions, and flexible compensation to suit your needs. With our worldwide commercial and personal client database, stocking dealer network, and team members across the USA, we can quickly transform your unwanted assets into working capital, no matter where your business is located. No project is too large or too small, and each client is treated with integrity and respect. EMAIL Sales (at) 180AssetGroup.com or call (800) 676-7042 x116 for details today. 180 ASSET GROUP is a HANDS-ON owner-operated company, with team members that are seasoned veterans with over 20 years experience in the FF&E (fixture, furniture and equipment) asset recovery and liquidation industry; and have held top-tier management positions in the nation’s LARGEST retail fixture and equipment liquidations, remodels, appraisals, and bankruptcies. 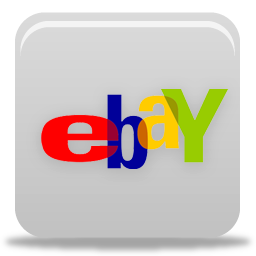 Previous projects cover THOUSANDS of retail stores, Fortune 500 company headquarters & corporate offices, big-box chains, manufacturing facilities, warehouses and distribution centers. 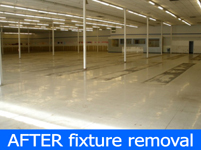 COMMERCIAL PROPERTY MANAGER Fixture Removals, LANDLORD Clean-outs, Turn-key Demolition Services, Store Remodels or Relocations: We specialize in removing retail store fixtures & other business assets abandoned in commercial locations, including plumbed or hard-wired equipment. We leave your commercial property in broom-clean condition, ready for NEW tenants, often at NO COST to you. We understand the need for timely turn-key in real estate in these increasingly uncertain times. 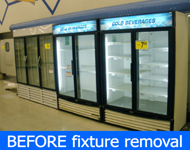 Facilities inundated with excess store fixtures and equipment can cost landlords millions of dollars each year. 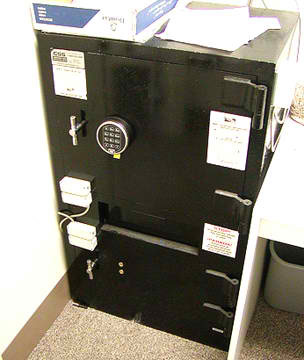 Our equipment removal experts can quickly and effectively prepare any size building for immediate tenant occupancy. Don’t wait, contact us today for a no-cost, no-obligation, CONFIDENTIAL assessment of your unwanted assets. We offer high returns, equitable solutions, and flexible compensation to suit your needs. With our worldwide commercial and personal client database, stocking dealer network, and team members across the USA, we can quickly transform your unwanted assets into working capital, no matter where your business is located. No project is too large or too small, and each client is treated with integrity and respect. Contact 180 Asset Group for details. 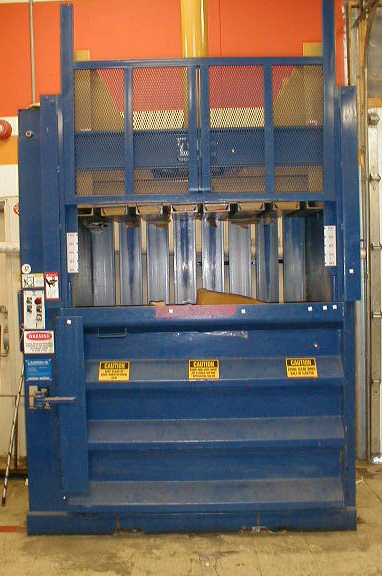 EMAIL Sales@180AssetGroup.com or call (800) 676-7042 x110 for details.